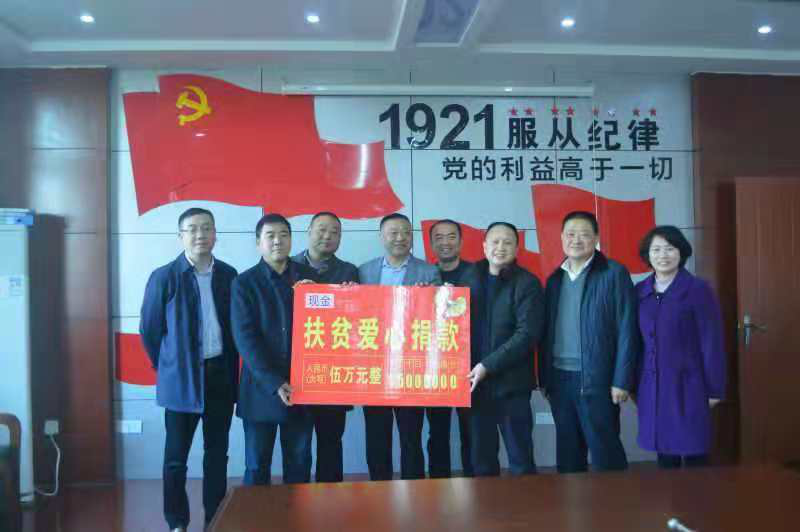 At the begin of 2019,Long Qicheng, chairman of Anhui MedPurest Medical Technology Co., LTD walked into Luoling community of Yixiu district of Anqing city again.He donated 50,000 yuan to poverty alleviation in his own name.On behalf of the donatees, the leadership of Luoling community committee expressed their heartfelt thanks to Mr. Long Qicheng and praised the selfless dedication of entrepreneurs like Mr. Long to his hometown and society. 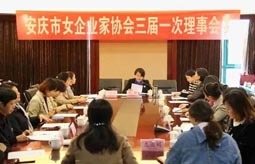 At present, Long Qicheng has donated several times to Luoling community, and the amount of donation is up to several hundred thousand yuan. 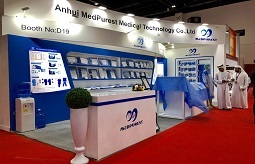 Anhui MedPurest Medical Technology Co., LTD., founded in 2013, is one of the most outstanding manufacturers of world-famous medical supplies.The company mainly produces medical products such as surgical packs, surgical drapes and surgical gowns, and has a group of research and development teams combining theory with practice and technical guidance from famous foreign experts.Early access to the largest market share, the most stringent quality requirements of Europe, the United States, South America, Japan and other mainstream markets.The company has established long-term and stable cooperative relations with more than 300 well-known agents in more than 60 countries and regions.The products quality conforms to the standard of America, Japan and China, and has won the certification of ISO9001, ISO13485, CE, FDA and so on.